Photo Friday, Number 77. Theme: Fluffy. 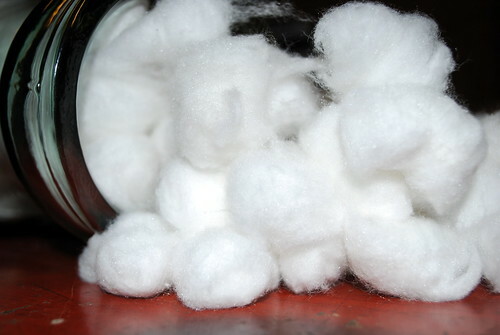 Cotton balls (fell out of my head).